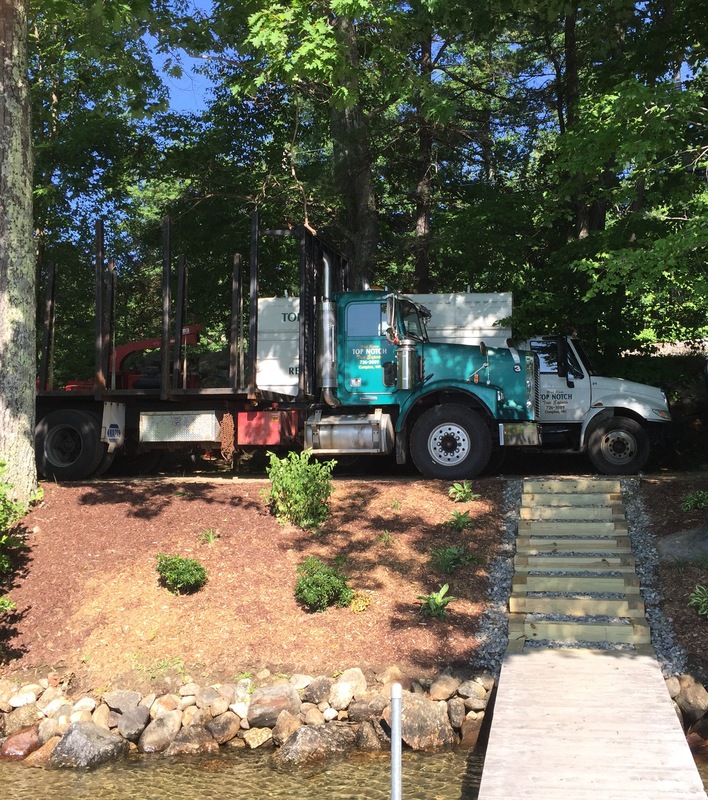 Fully Insured, Professional, and Friendly! 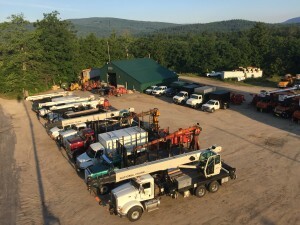 We offer residential, commercial, and state services. 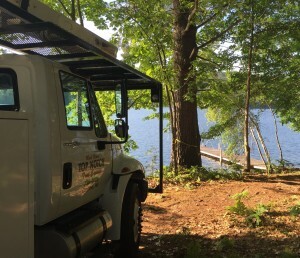 We are also available 24/7 for emergency services. 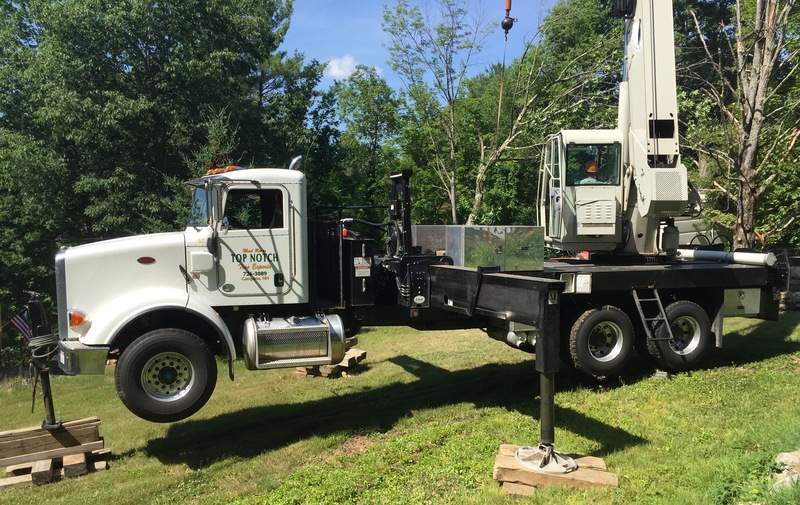 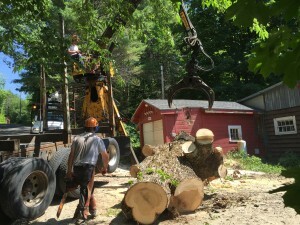 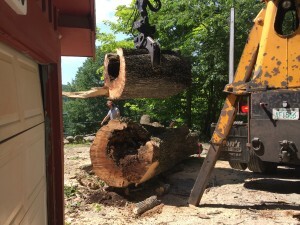 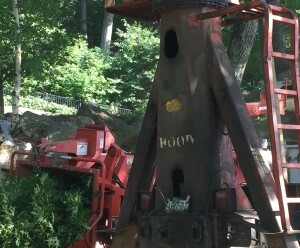 With six crews and over 60 pieces of equipment, our fully insured experts can truly say...we are a cut above the rest! 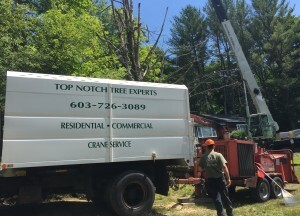 Here for all your tree removal needs! 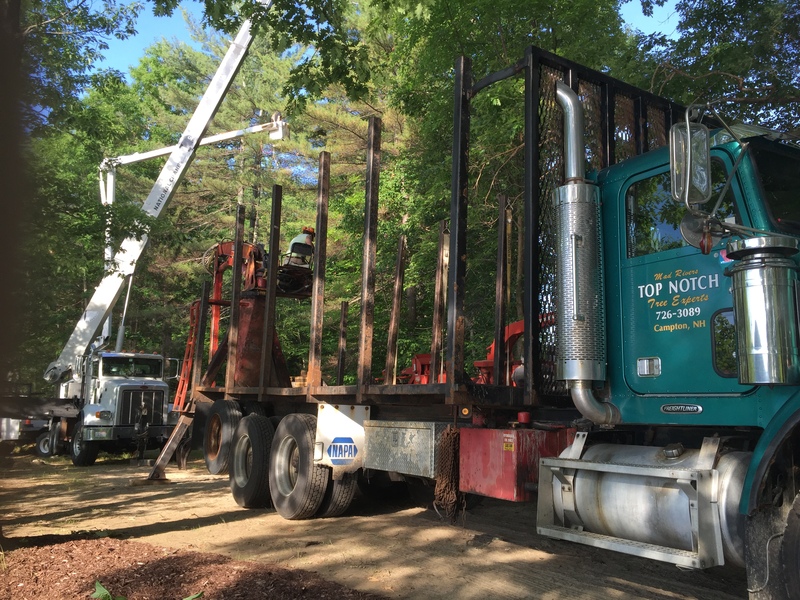 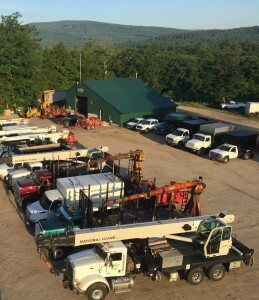 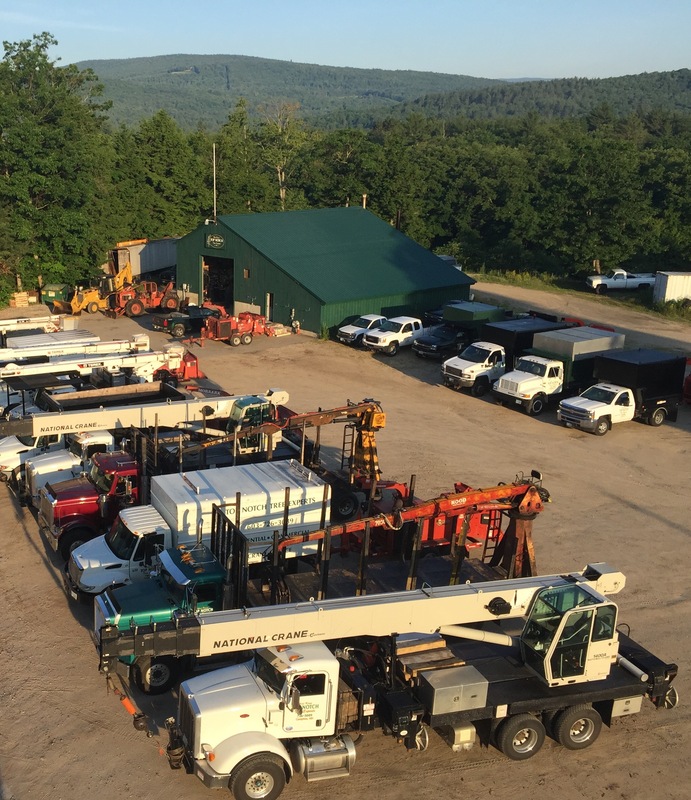 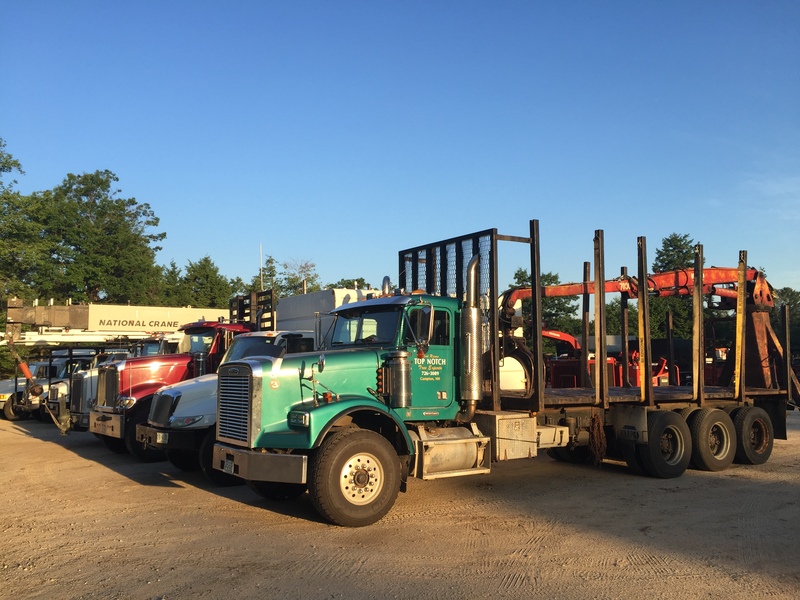 We proudly serve the entire state of New Hampshire. 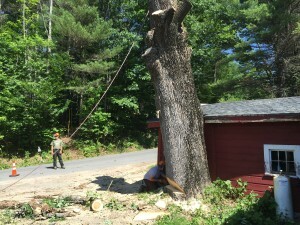 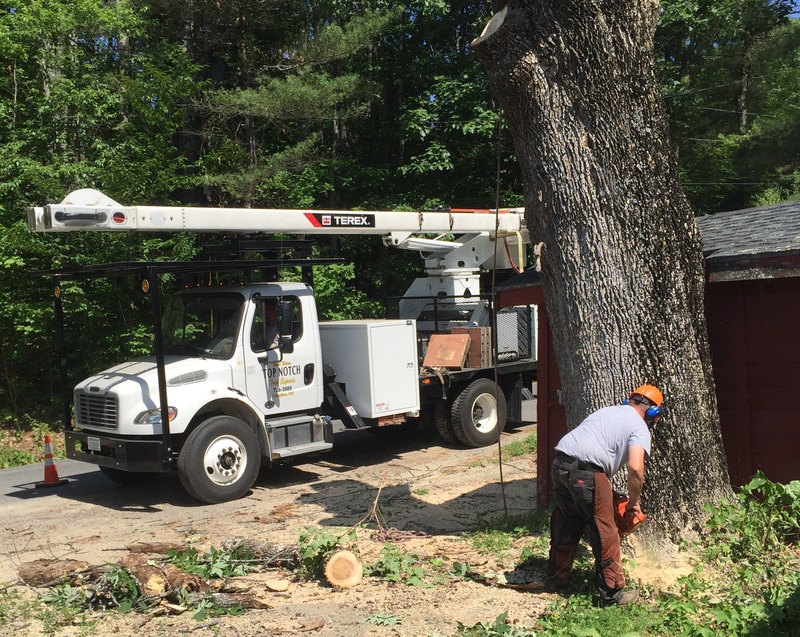 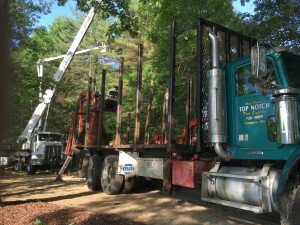 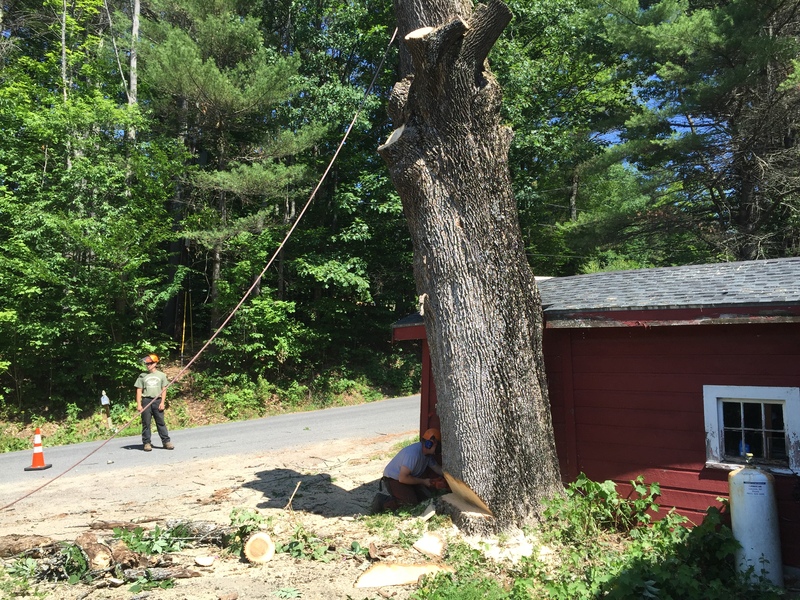 Call today to schedule your FREE estimate 603-726-3089. 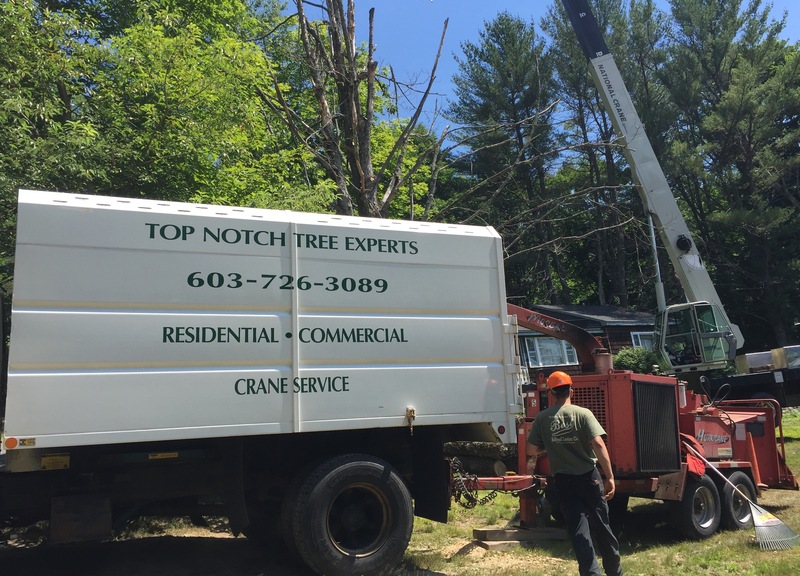 Our friendly crew of professional tree experts are eager to help you! The above video is a 48 second clip for you to check out the size of the jobs that we are able to tackle with ease. 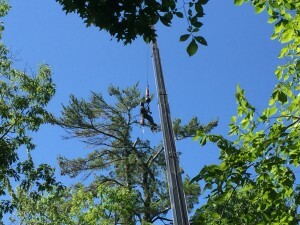 Take note of how professional our crew is. 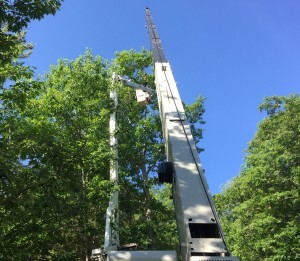 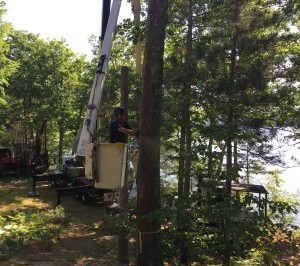 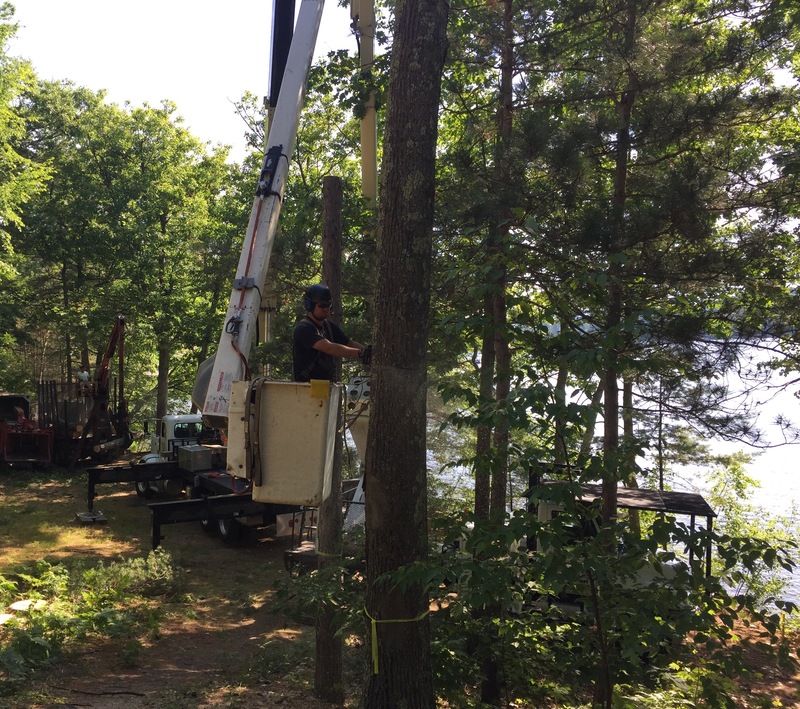 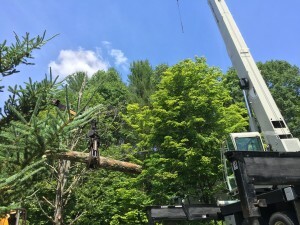 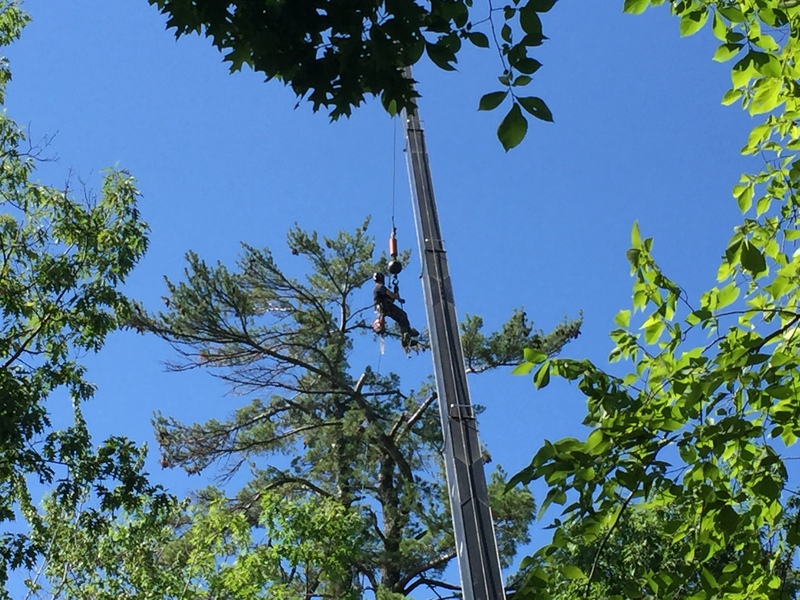 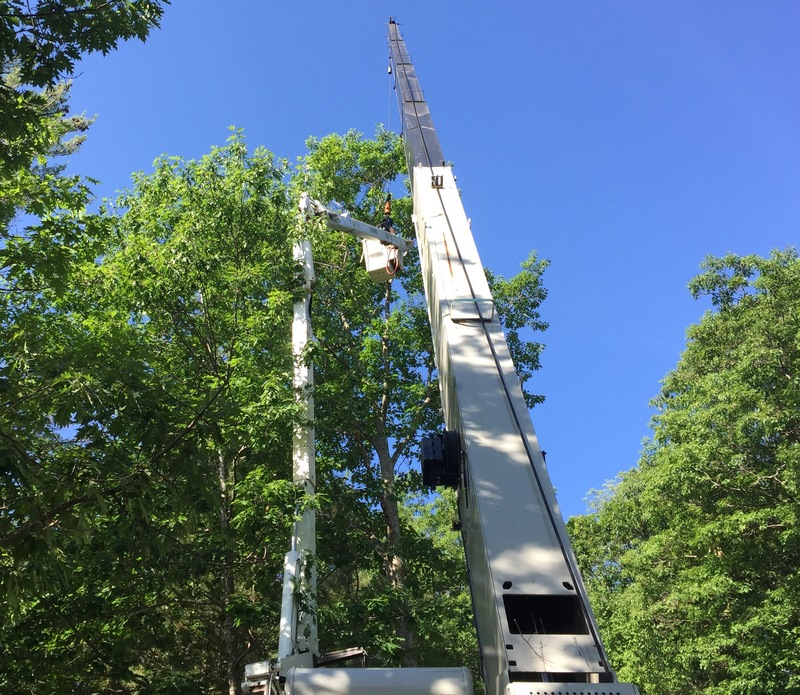 Our crew member in the tree is following every modern safety protocol and calmly perched (tied off) more than 100 feet in the air over Squam lake in Holderness, NH. If you want to see more videos of our work head to our "Videos" page.